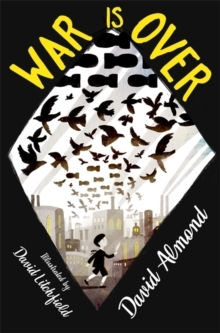 The beautiful and haunting novel that launched David Almond as one of the best children's writers of todayWhen a move to a new house coincides with his baby sister's illness, Michael's world seems suddenly lonely and uncertain. Then, one Sunday afternoon, he stumbles into the old, ramshackle garage of his new home, and finds something magical. A strange creature - part owl, part angel, a being who needs Michael's help if he is to survive. 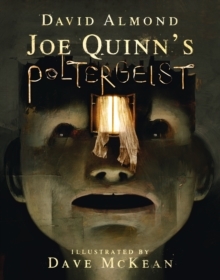 With his new friend Mina, Michael nourishes Skellig back to health, while his baby sister languishes in the hospital. But Skellig is far more than he at first appears, and as he helps Michael breathe life into his tiny sister, Michael's world changes for ever . 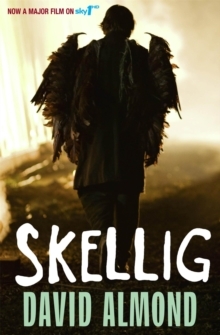 . . Skellig won the Carnegie Medal and the Whitbread Children's Book Award and is now a major Sky1 feature film, starring Tim Roth and John Simm. 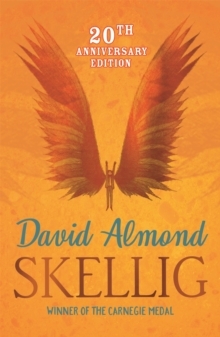 David Almond is also winner of the 2010 Hans Christian Andersen award. 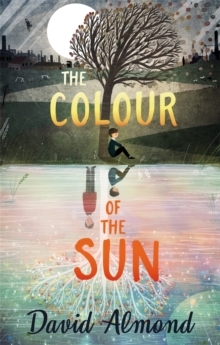 Powerful and moving - The Guardian This newly jacketed edition celebrates 15 years of this multi-award-winning novel.